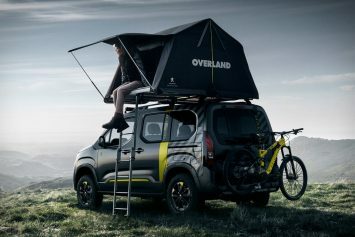 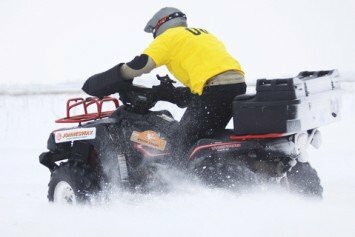 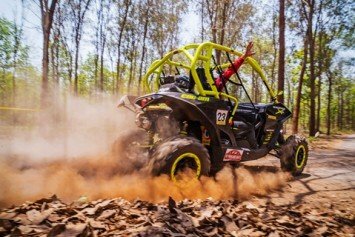 While the hardy off-road vehicles can take a beating, the human body cannot. 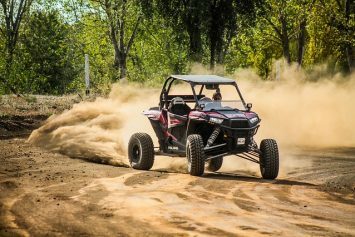 Here's a look at how to prevent UTV rollovers. 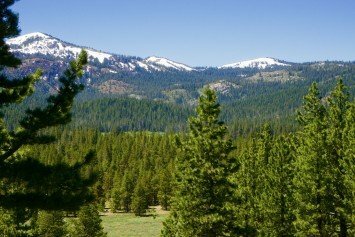 If you're looking for a side-adventure this summer, the Heness Pass Road near Lake Tahoe is an exciting way to explore the California Gold Country. 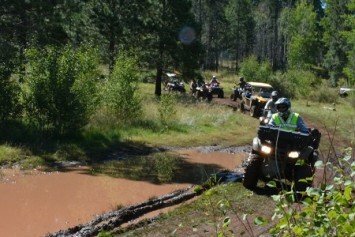 The Arizona Game and Fish Department recently reminded operators of off-highway vehicles 10 steps to ensure off-roading safety. 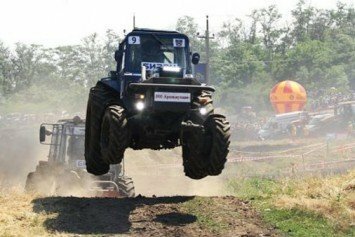 It only stands to reason that Russians have been running big, crazy, high center of gravity, diesel-powered tractors in mud races for years.